Our numerous, well stocked aquariums are full of healthy, conditioned fish. With over 30 years of shipping experience you can be sure any fish you buy from Hobby Fish has been handled with the utmost care and professionalism. Our shelves are full of everything you need. Foods from JBL, Aquarian, API and Vitalis. Water Conditioners and Treatments from API, Aquaponics, Dennerle, NT and JBL. 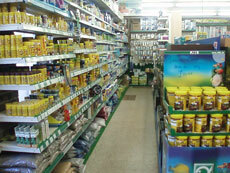 Wide range of Filters, heaters, pumps etc. from Aquatronica, JBL, Eden, Superfish and Rena. 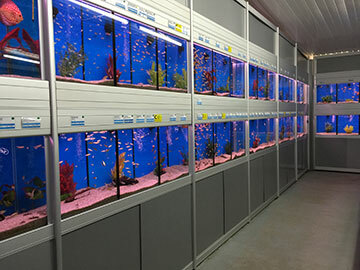 The largest selection of Aquariums and cabinets in the area. Including Juwel, Hugo Kamishi, AquaEl, Red Sea, Superfish and Fish R Fun.